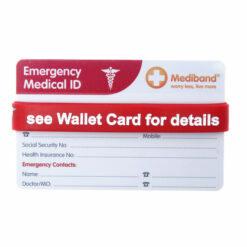 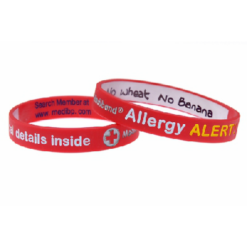 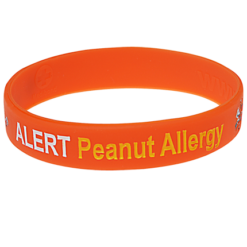 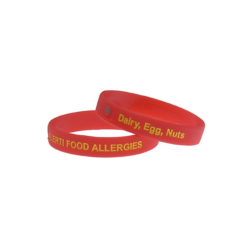 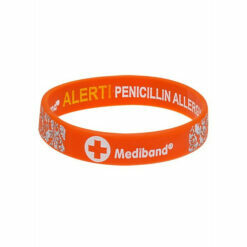 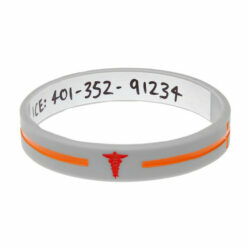 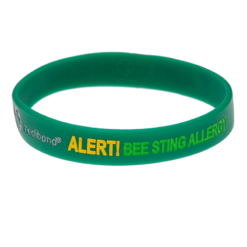 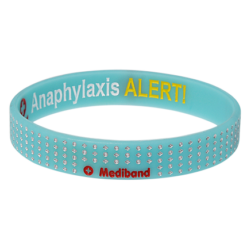 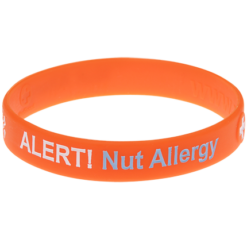 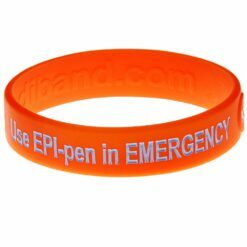 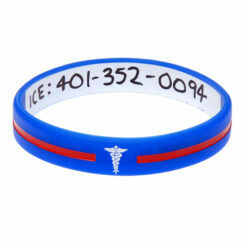 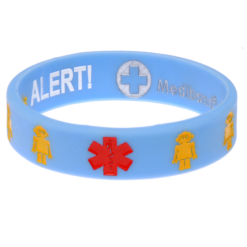 These Mediband allergy bracelets protect adults and kids with allergies by making sure their allergy is known in an emergency. 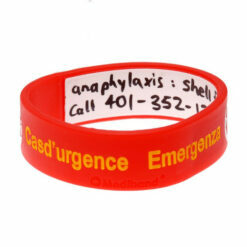 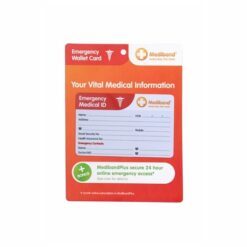 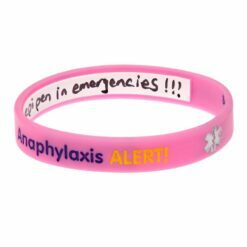 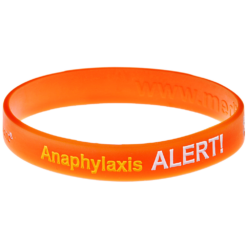 Anaphylaxis can have a very rapid onset, not leaving time for you to alert those around you to what's going on. 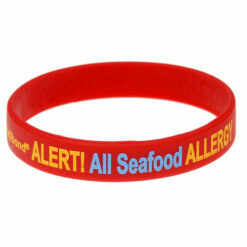 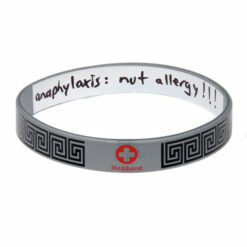 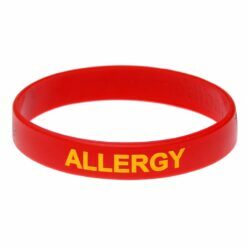 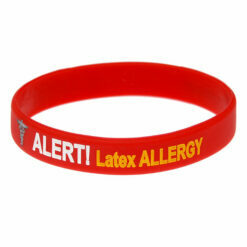 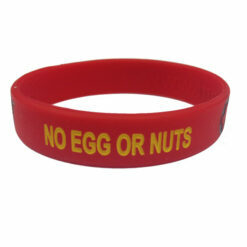 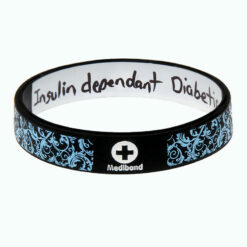 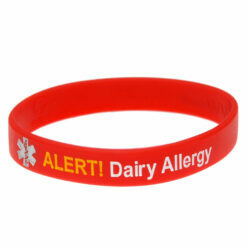 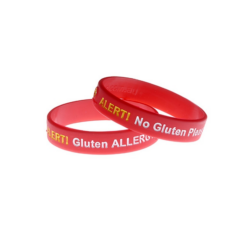 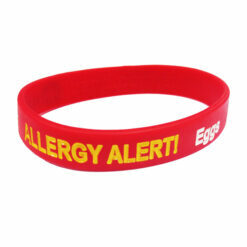 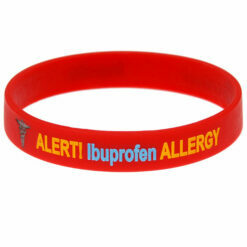 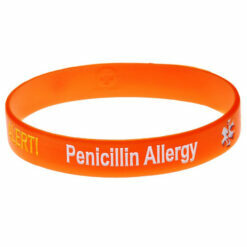 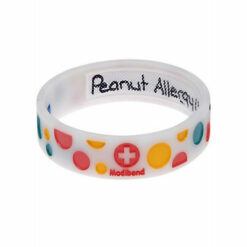 An allergy bracelet speaks for you when you can't speak for yourself. 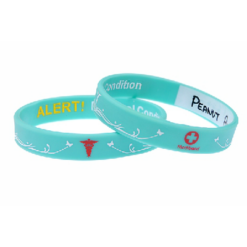 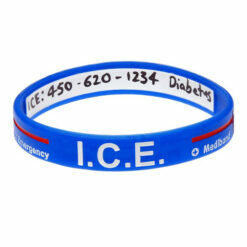 Medical personnel are trained to look for medical bracelets, so you can rest assured that you will be diagnosed and treated rapidly.